Just over a week after the Commonwealth Government announced a review into Australian and children’s content, a conference in Sydney got the discussion rolling. The Australian Content Conversation conference was held over 16-17 May by the Australian Communications and Media Authority (ACMA), and brought to light a numbers of compelling points from different parts of the sector. It set the tone for the months ahead, during which the ACMA, the Department of Communications and the Arts and Screen Australia are to conduct the review into Australian and children’s content (see the terms of reference here). 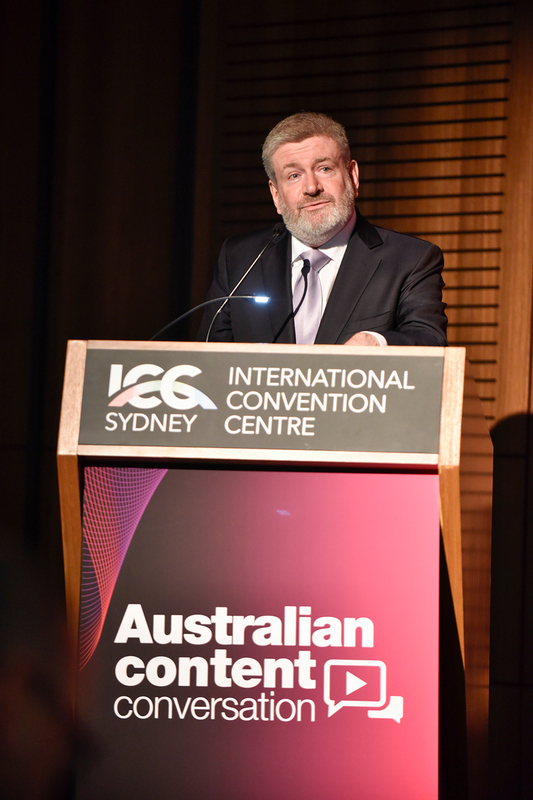 In his opening address at the conference, Minister for Communications and the Arts Mitch Fifield said access to high quality Australian content was and is an “enduring” Australian Government objective. “(It) enriches our nation. It strengthens our communities. It brings us closer together,” he said. The three key reasons are: because Australians need to hear their own voices, perspectives and stories; Australian content is relevant and sought out internationally; and our creators are world class. As part of the review, Minister Fifield said they would be looking for the industry to identify a mix of regulation and incentives that would work within a rapidly changing multi-platform digital industry. And that these would ensure Australian and children’s content continues to be available for audiences at home and abroad. Several panels discussed whether broadcaster quotas should remain or be tweaked, whether expenditure requirements or a production fund would be better, or whether there should be a combination of measures. Producer John Edwards reiterated points he made during his address at SPA’s Screen Forever 2015 that with quotas, the obligation to produce a ‘quantity’ underpins an industry and gives room for ‘quality’ to rise that audiences can enjoy – sometimes unpredictably, as it’s always hard to pick a hit. And this audience is evolving too. During the conference George Megalogenis also spoke of the challenges and opportunities ahead for Australian producers as immigration changes the make-up of the Australian population and, in turn, what they want. In the Change, Change, Change panel writer/creative producer Mike Jones underlined how audiences are being spread across multiple mediums and looking at niche content that excites them. “(It’s) not one campfire, but many,” he said. He suggested that when a producer in a pitching session is asked, “Who’s your audience?”, they should go beyond demographics of age or gender and explore the questions “Where is my audience, and how will the content make them feel?”, giving the example of mothers and daughters watching Puberty Blues together. A number of speakers from the Department and industry commented on how quickly change could make regulations redundant, so a new system would need to be suitable for the future. Representatives from the industry, including ABC Head of Scripted Production Sally Riley and Roadshow’s Head of Production Seph McKenna, came forward on the first panel of the first day to make it clear they wanted the Producer Offset for non-theatrical projects raised from 20% to 40%. 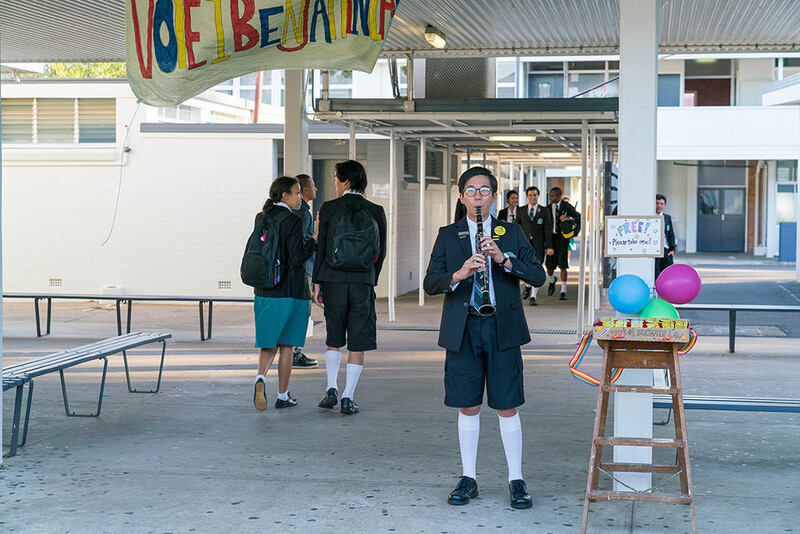 The levels of the 10-year-old Offsets, collectively known as the Australian Screen Production Incentive or ‘ASPI’, were discussed by a number of participants. The inconsistent treatment of online content was raised. For example, features on streaming platforms can be eligible for the Location and PDV Offsets, but not series on streaming platforms. While both features and series on streaming platforms can be eligible for the Producer Offset. (See this animated map for more). And during the panel Current interventions, future directions, Ausfilm CEO Debra Richards advocated for raising the Location Offset from 16.5% to 30% and spoke of how much good the ASPI has done for the industry. She said Animal Logic are an international industry leader in PDV because of the offsets – the initial 12.5% offset (the Refundable Film Tax Offset or RFTO) drew The Matrix to our shores, providing world-class work for Animal Logic and others, and the 30% offset rebate for PDV (Post-Production, Digital and Visual Effects) work has helped the company grow through work on Happy Feet, The Great Gatsby and The LEGO Movie, amongst others. They are now furthering the industry by investing in research and development, partnering with UTS on the UTS Animal Logic Academy and have made a deal with Ron Howard’s Imagine Entertainment for six big budget family films. Richards argued that none of this would have happened without the offsets. Jean-Pierre Blais, Chairman of the Canadian Radio-television and Telecommunications Commission, made the point that audiences should be brought into these discussions too – and before involving industry. “Content might be king, but audience is everything, and the audience needs to come first,” he said. In Canada, speaking to the community informed the direction that government and regulators eventually took, which was promotion and discoverability rather than protection. So rather than trying to push foreign content out of the country, they made it their mission to ensure home-grown content was visible and accessible. 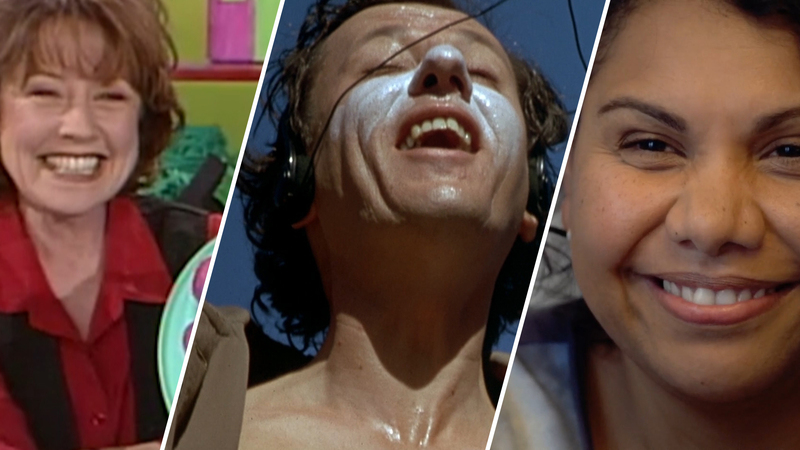 “The things I saw on Australian screens helped shape my view of what our nation is,” he said. 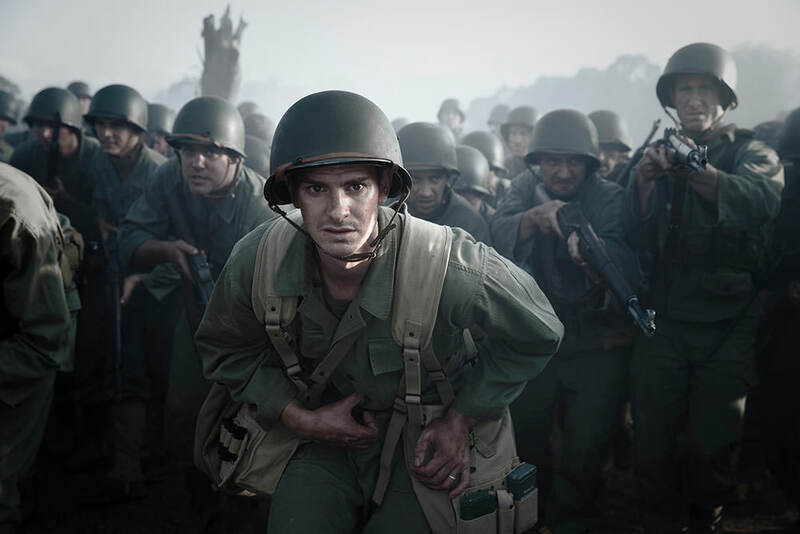 It was a comment that was reiterated by Matchbox Pictures MD Chris Oliver-Taylor, and by Screen Producers Australia CEO Matthew Deaner, who said children’s content was special and must be supported. In a session on children’s content, Australian Children’s Television Foundation CEO Jenny Buckland remarked on how kids’ content feels a great weight of expectation, but to her, is always pushed to the side: as 20 per cent of the audience, children deserved quality content across drama, comedy, documentary and news and current affairs. With the announcement of the Content Review, the “content conversation” became the first step in an important process. 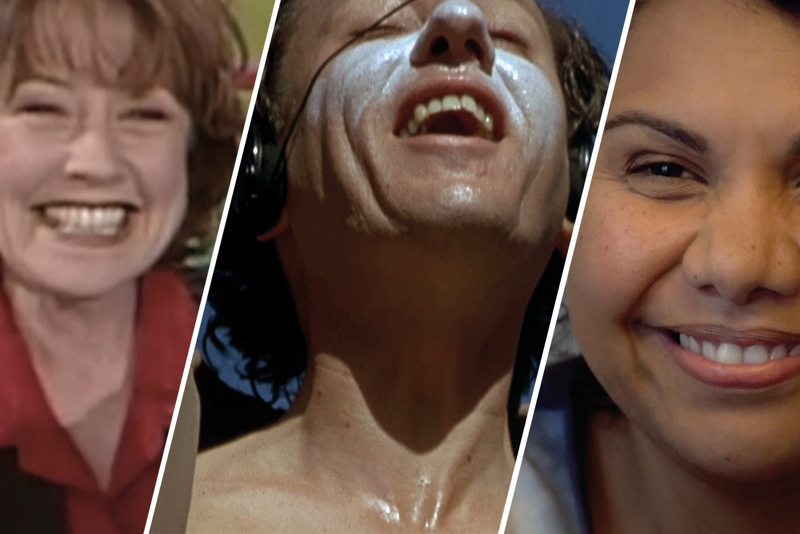 Everyone interested in Australian screen stories is urged to make a submission to ensure the best possible regulations, incentives and funding help make the best possible screen stories.